“A wilderness, in contrast with those areas where man and his own works dominate the landscape, is hereby recognized as an area where the earth and its community of life are untrammeled by man, where man himself is a visitor who does not remain.” Learn more. Wilderness, A Place To Unplug, by Gary Macfarlane. Howard Zahniser, the author of the 1964 Wilderness Act and the single person most influential in developing the idea of wilderness, was perhaps prescient. This quote foreshadowed, more than 60 years ago, one of the most insidious threats to wilderness: technological communication gadgets. Read More. Size matters: Bigger is better for Wilderness in America, by Howie Wolke. From a human perspective, it is difficult to experience wilderness values such as awe, oneness with nature, solitude and challenge in isolated natural areas hemmed in by roads or noisy machines. The authors of the Wilderness Act rightly understood that if folks accepted postage-stamp sized natural areas as “wilderness”, then our perception of wilderness would lose its unique distinction. And as the wilderness idea is cheapened, so too, is wilderness on the ground. Read more. The United States Congress designated the Selway – Bitterroot Wilderness in 1964 as one of the original wildernesses under the 1964 Wilderness Act. 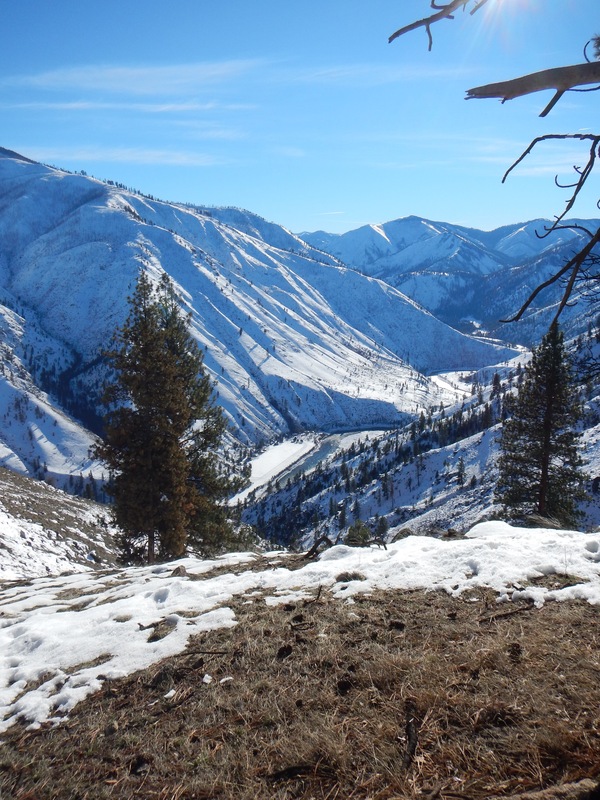 Acreage was added in 1980 in the Central Idaho Wilderness Act (which also designated what is now known as the Frank Church – River of No Return Wilderness) and it now has a total of 1,340,502 acres. Idaho contains approximately 1,089,059 acres. Learn More. The United States Congress designated the Gospel – Hump Wilderness in 1978 under the Endangered American Wilderness Act. The Selway – Bitterroot Wilderness is located to the northeast of this area and the Frank Church – River of No Return Wilderness lies just to its south and east. 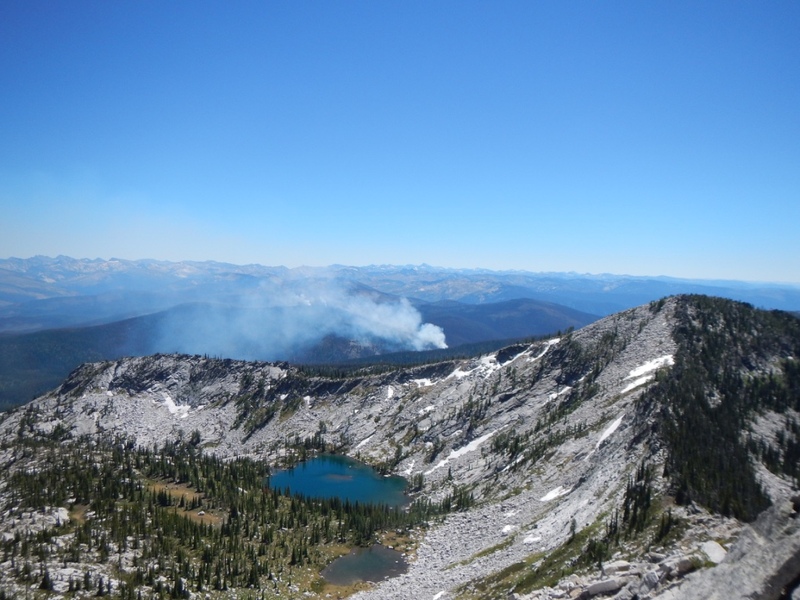 The area has a total of 205,796 acres and is managed by the Forest Service. Learn More. Congress created the River of No Return Wilderness in 1980 (renamed the Frank Church – River of No Return Wilderness in 1984). 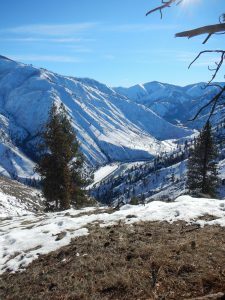 Perhaps the greatest success of Idaho conservationists, it is the single largest designated wilderness area in the Lower 48. It is almost 2.4 million acres in extent, covering a vast array of ridges, deep canyons, glaciated peaks, meadows, and one large rolling plateau – the Chamberlain Basin, which covers 500 square miles. Learn More. Founded in 1989, Wilderness Watch is the only national organization whose sole focus is the preservation and proper stewardship of lands and rivers included in the National Wilderness Preservation System and National Wild & Scenic Rivers System. Wilderness.Net is a public wilderness information website formed in 1996 through a partnership between the Arthur Carhart National Wilderness Training Center and the Aldo Leopold Wilderness Research Institute. Click here to learn more about the history to establish Wilderness, and protect other wild, undeveloped landscapes.